admin ji gurjar pratihar and kushan are also great kindoms of india but you didn,t mention it here it shows that you have ealous from other communities. and i want to tell u one thing that shivaji was aslo a gurjar of baisla gotra . Sahil, this was part 1 of just south India against Mughals. I have other article related to north India and Rajput etc. As it happens even now Hindus are not together and it was same in past , divide and rule. Rajput succeeded in beginning then started fighting with each other and Mughals helped them . Then Maratha power rose against and then Sikhs rise up . So there is always some power rises up to save India. And now Modi raj . This is trend and do not say anything against any particular community as this is reason for India’s plight . Learn and get together and this is reason this blog exists to remind past and get all Hindus together with ghar Vapsi and finish anti Indian activities. You will not publish article on gurjars. If you will publish, you will portray them as rajput. You have shown kushan as rajput but they were gurjars. Rajput world didn’t existed in indian history till 12 th century. The north western part was ruled by gurjars since Huns and kushan. Agree . Gurjar Pratihar was origin of Rajput. Thank you comment. 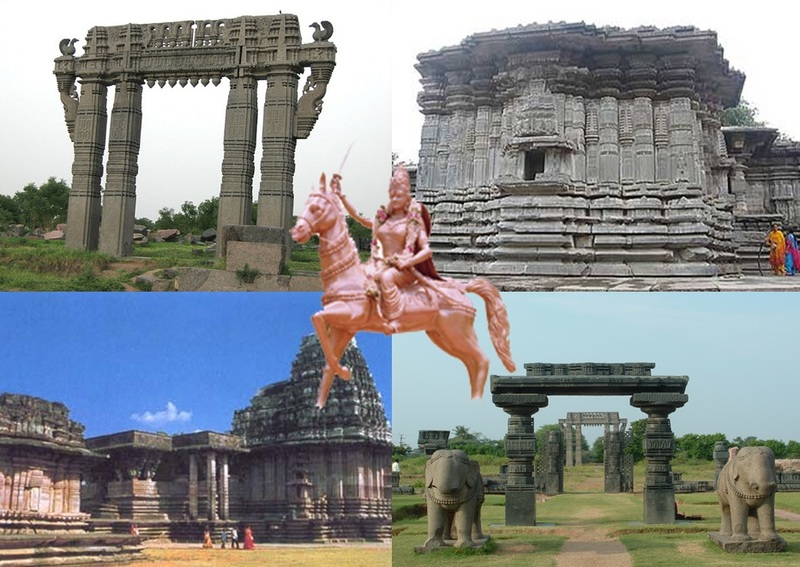 This entry was posted on May 29, 2015 by Sanatan Dharm and Hinduism in ancient india, ancient indian architecture, ARYABHATTA, chalukyas, gajapathi, gupta dynasty, hoysala empire, kakatiya dynasty, kam sutra, kingdom of kochin, magadh dynasty, mauryas, nanda, pallava, pandvas, satvahana empire, shivaji, vijaynagar, zero and tagged #ZERO, 33 crore gods, ANCIENT INDIA, ancient indian kingdom, ARYABHATTA, ashoka, chalukya, chalukyas, CHOLA EMPIRE, gajapathi kingdom, gupta dynasty, hoysala empire, kakatiya dynasty, kam sutra, kingdom of kochin, magadha kingdom, maratha, maurya, mauryas, nanda dynasty, pallava, pandyas, rajput, satvahana kingdom, shivaji, vijaynagar.